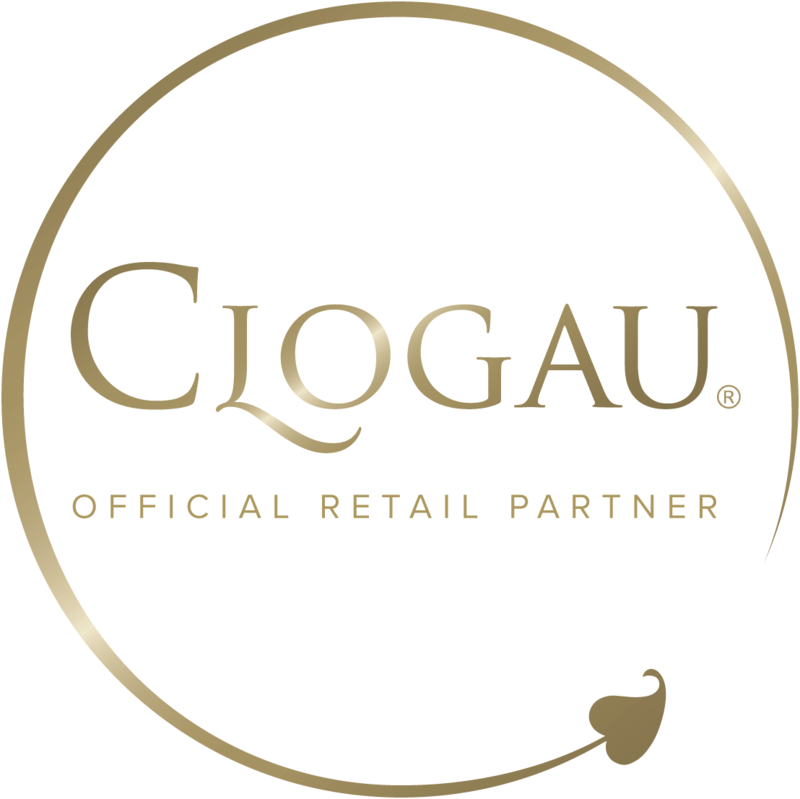 Clogau is a second generation family business based in Wales that has been creating unique, handcrafted jewellery containing rare Welsh gold for over 25 years. Our association with Historic Royal Palaces celebrates and acknowledges our Welsh and British royal roots that are at the heart of all that we do. Every piece we create contains rare Welsh gold taken from the mountains of Snowdonia, the same gold as used by royalty for over 100 years. This gives our unique jewellery a Royal heritage and cultural legacy that spans the last century.